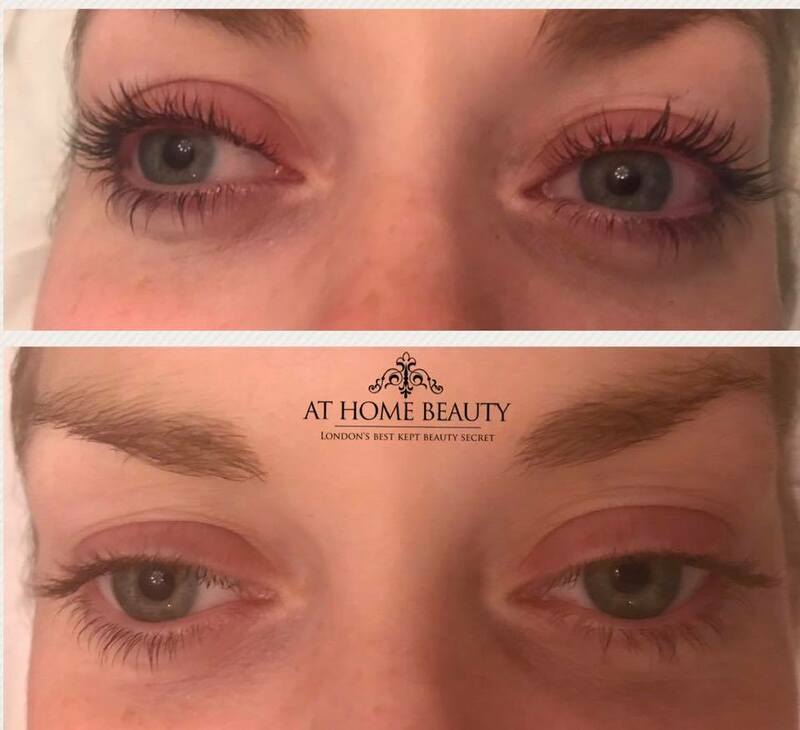 With no need for eyelash extensions to enhance your lashes, we use what you already have to showcase your own natural lashes! Lift, curl and tint your natural lashes to add volume and definition. Perfect for those who would like an alternative to eyelash extensions. Top tip: Its recommended that you use mascara to further define your lift and curl. Please ensure your lashes are makeup free before treatment commences.